Forty years after the death of legendary martial artist and actor, Bruce Lee, he is still revered as the best, the one –of –a-kind, the innovator, the personification of martial arts. Martial Arts were first recorded in ancient Egypt, as far back as 3400 B.C.. We see accounts throughout history–by the Romans as well as the Chinese. How could a 32-year old man born in 1940, and who died at such a young age (all too soon), be the only one we remember? As the innovator, who blended many styles and taking the best of each discipline to create a new style called “Jeet Kune Do,” Lee emulates what we search for everyday in the entrepreneurs we vet. 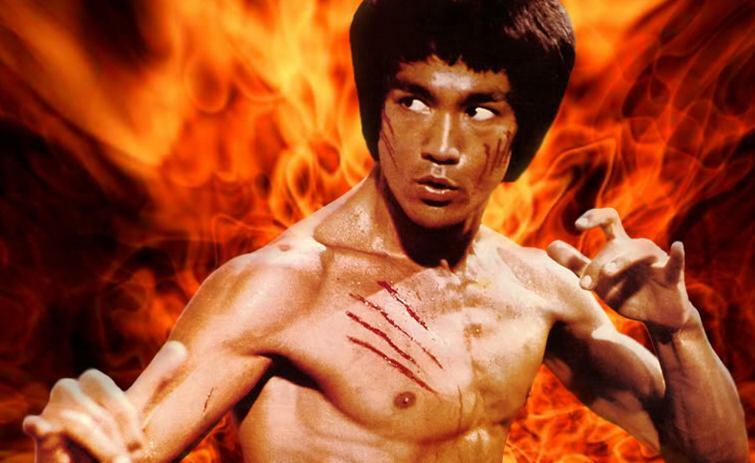 Bruce Lee didn’t invent Martial arts, he just made it better. He is also credited for changing the way in which the world perceives and stereotypes Asians in motion pictures. As I’ve discussed in my previous articles, Henry Ford did NOT invent the automobile. Brothers Charles and Frank Duryea are credited with introducing the original horseless carriage in 1893. Ever hear of them? Probably not. In fact, there were at least two automobile companies before Ford. So why do we only remember Henry Ford? 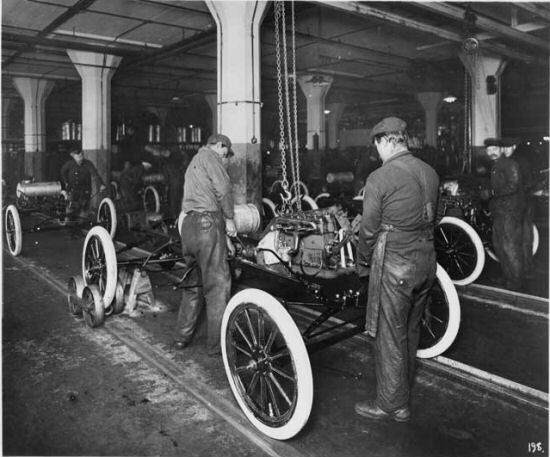 While Henry Ford did not invent the assembly line, he did apply the development of the assembly line technique of mass production to automobile manufacturing. Although Ford did not invent the automobile or the assembly line,  he did develop and manufacture the first automobile that many middle class Americans could afford. I think it is self-evident: not until a process, item or event touches the average person does it become memorable or something that can be truly monetized. 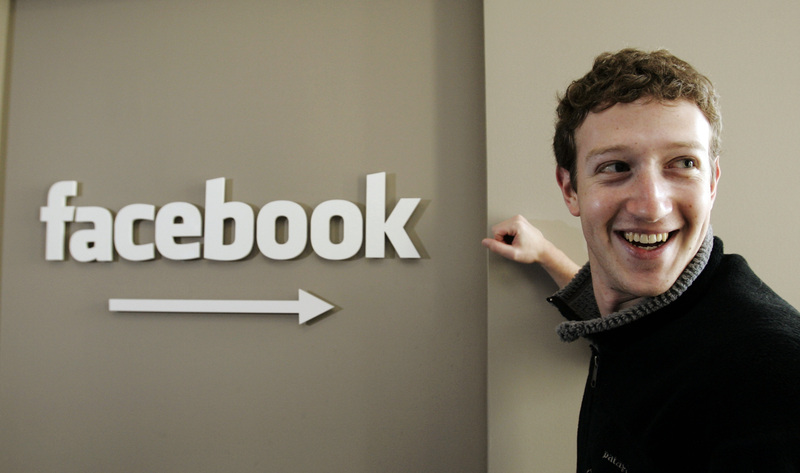 Mark Zuckerberg was born 50 years after the Internet was even thought of on the back of a napkin. However, when we think of what touches our everyday life for most people is Facebook. Fortunes can be made in a blink of an eye when an idea or a solution touches the Masses. Let’s take one last example, in my adopted country and the city…. 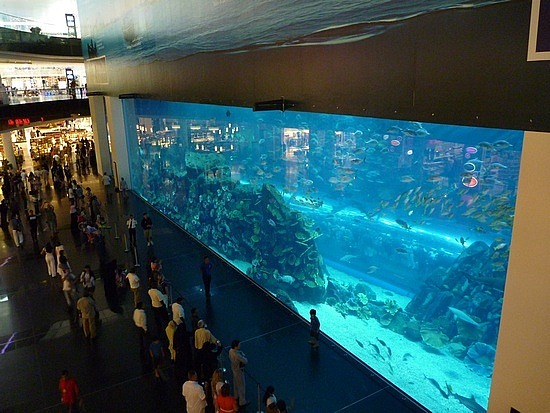 Dubai has the largest skyscraper, the largest indoor aquarium, the largest and longest indoor ski area, the Guinness book of world records fireworks, as of next week, and in fact 150 other incredible records. By gathering the best, the brightest, and through innovation, they became the shinning jewel to be envied and admired in the world. This is not designed by accident. They didn’t invent these things, they just made them better. In conclusion, solutions that make AND touch the average person will be the road paved with gold. Make it faster, better, bigger, smaller, easier or cheaper (just don’t tell the engineer building the road). Tags: Dubai, Entrepreneurship, Innovation, Innovators, Inventions, Inventors, scott wolf. Bookmark the permalink.